Legendary Dudas is an American 30 minute scripted comedy television series, which kicked off on July 9, 2016, on Nickelodeon and is broadcast every Saturday at 21:00. The show is currently in its 1st season. 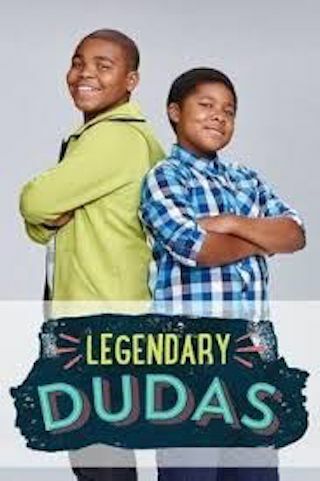 Nickelodeon is yet to announce the renewal of Legendary Dudas for Season 2 as well as its cancelation. Sign up to track down the show's status and its release date. Legendary Dudas follows brothers Sam and Tyler Duda - polar opposites whose worlds are turned upside down after Sam skips a grade and joins his brother in 7th grade homeroom.